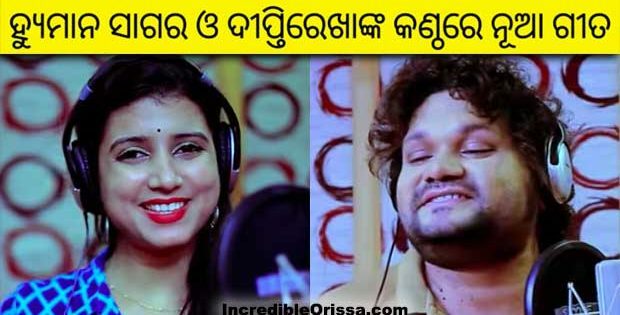 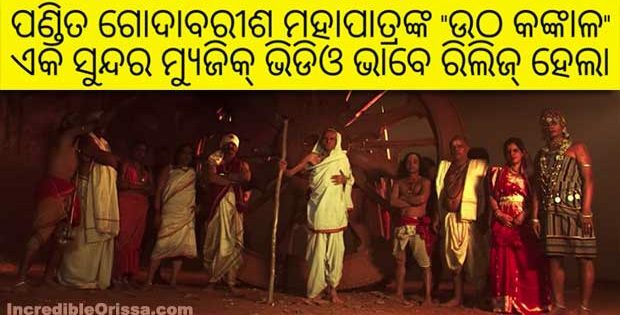 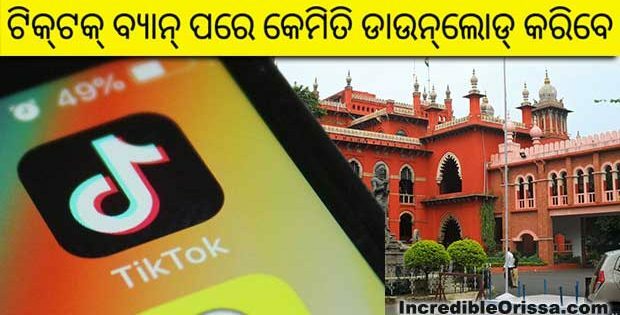 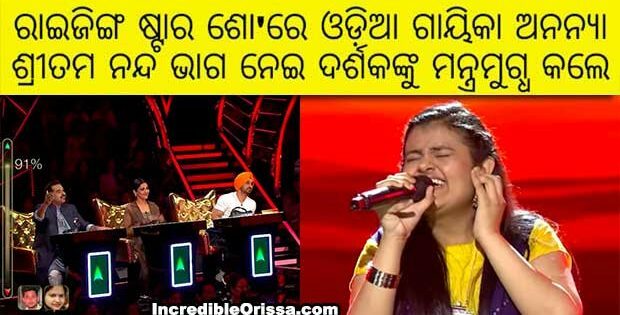 Watch Kemiti Mun Kahibi Tote new Odia song video featuring Rajat and Kalkee here. 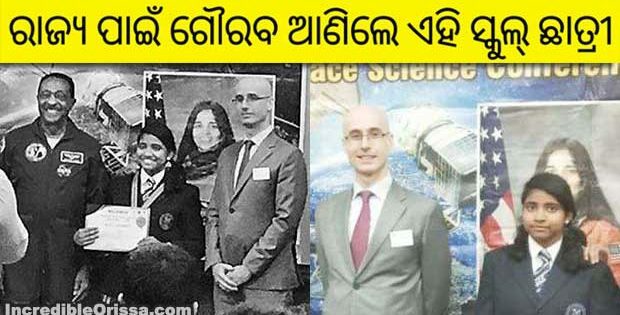 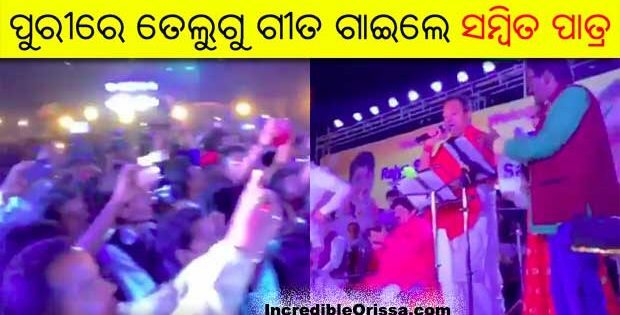 This music video was prepared by Happy Entertainments for new generation of Odia youths. 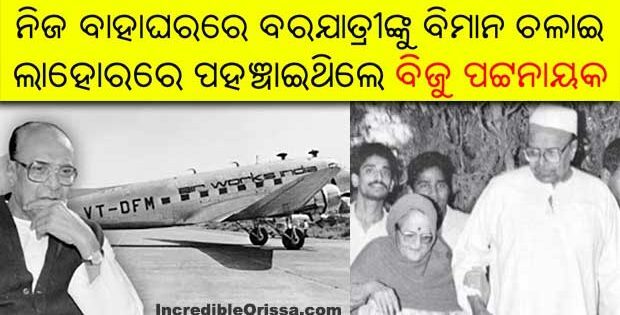 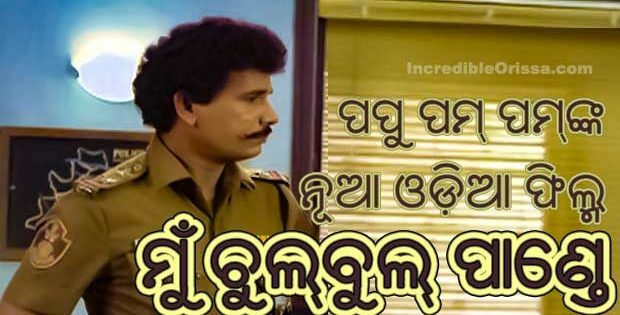 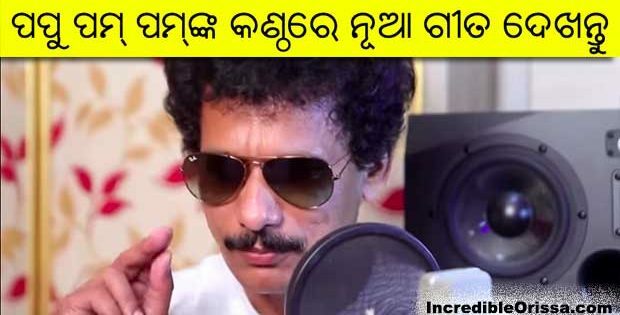 Celebrate Valentine’s Day with this new Odia song.